Showing results by author "Karen Vaughn"
On August 6, 2011, 30 American soldiers aboard Extortion 17 perished in the single greatest loss of Navy SEAL lives. Among them - Aaron Carson Vaughn, a small-town boy who grew up in the hills of Tennessee and lived a life larger than most. 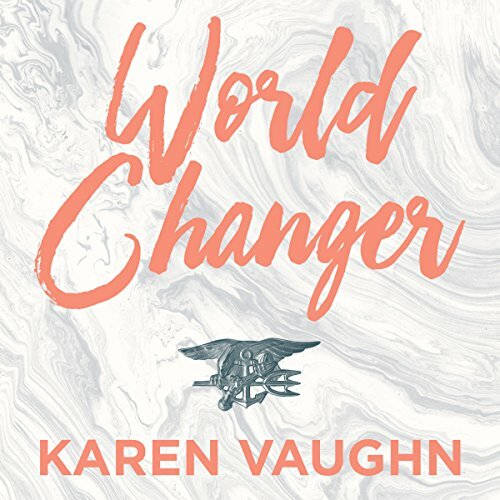 Told through the eyes of Karen, Aaron's mother, this tender story of faith, family, and love grips the heart and shows how one family raised an American warrior filled with courage, tenacity, and patriotism. The Vaughn's story is not one about war or about a grieving family, but rather one of triumph. A wonderful story of patriotism and faith!